With bags of space the Enigma Turing 17 is the perfect family companion for on the water adventures, camping trips or just days out. The Enigma Turing 17 is an open canoe with all the space you could possibly need. 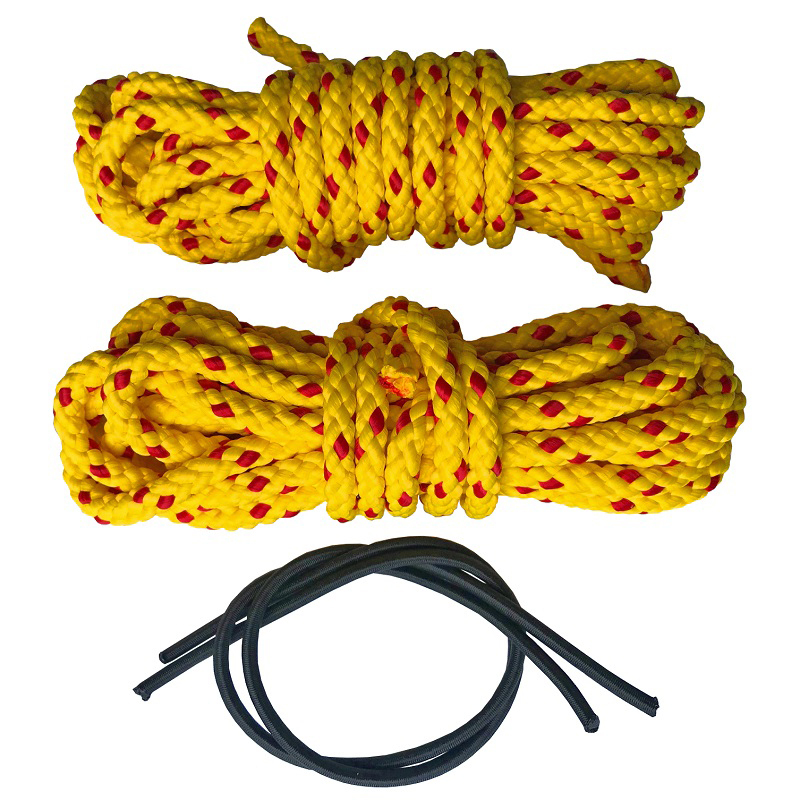 This makes it a great choice for a family to take on more outdoor adventures and create some truely amazing memories. 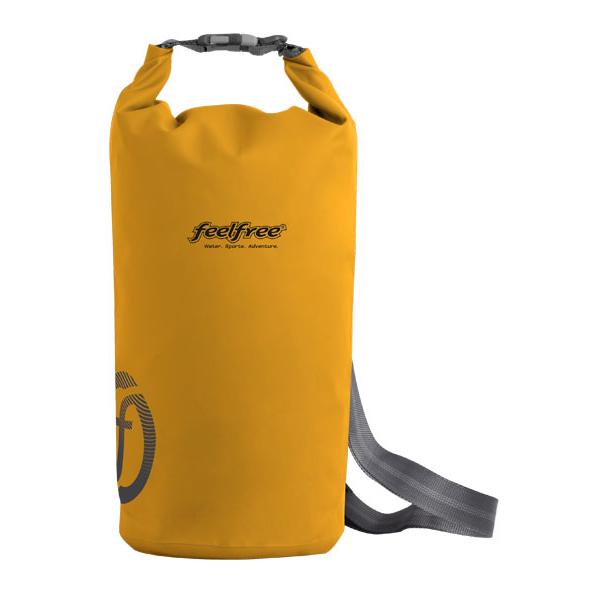 At 17 feet in length, there is enough room to pack out this 2 seater as standard open canoe with enough camping geat for a multi-day expedition. The hull of the Enigma Turing 17 makes it a superb flat water touring canoe able the eat up the miles as you paddle along in comfort. If you are a young family looking toget into canoeing, then there is enough space in the Turing 17 to put an additional 1 or even 2 seats so everyone can join in the adventure. 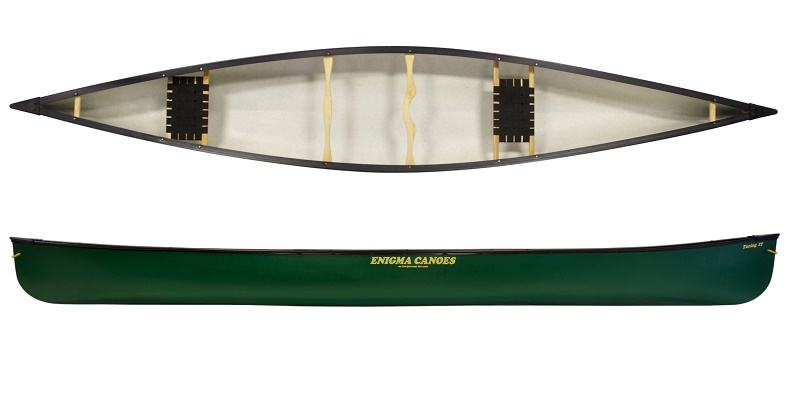 The rugged build quallity of all the Enigma canoes means that you'll be using the Turing 17 for many fun filled years to come without having to worry about every bump you hit along the way. As with all the Engma canoes, the Turing 17 is made in the UK and its' tried and tested design (formally under the Mobile Adventure Peace River Cruiser name) has always delivered quality and a great on the water experience. 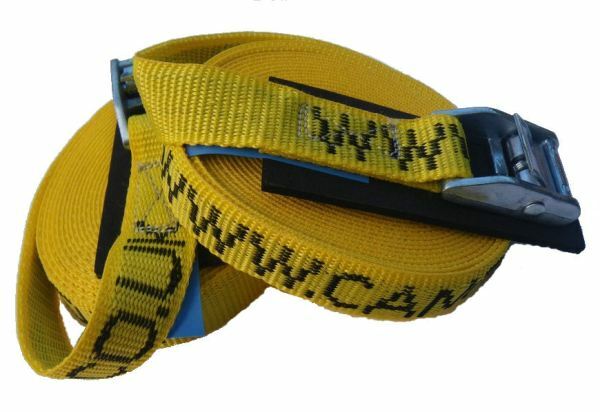 Really tough, simple to use pair of 5m Straps with a neoprene back to protect your canoe for tying down your Enigma Turing 17 to a car roofrack. The Enigma Turing 17 is available for delivery thoughout England, Wales, Scotland, Northern Ireland & Ireland. 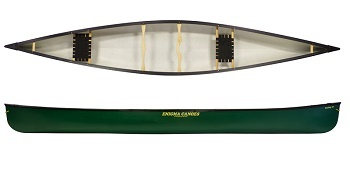 The Enigma Turing 17 is available for instore collection from Norfolk Canoes or from any branch within the Canoe Shops Group.